If you are planning to dump your mobile phone after reading the latest Statista report on smartphone radiation then you need not do so. 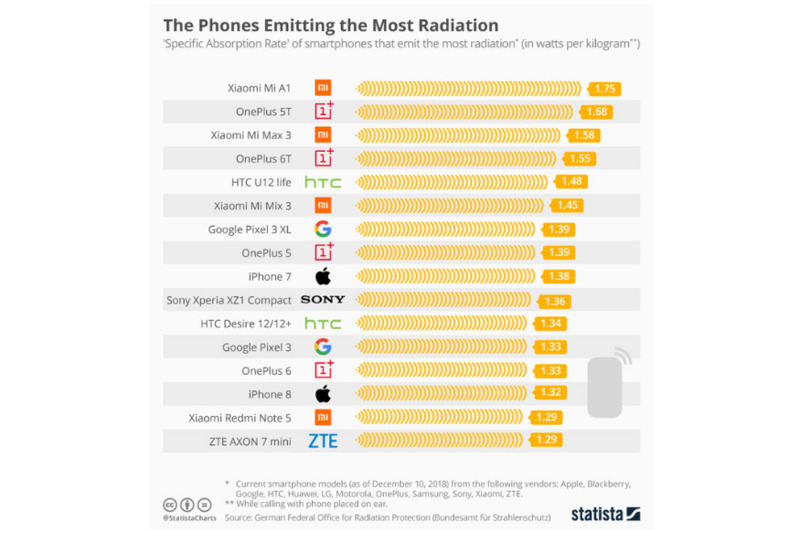 This is because the list of smartphones emitting the most radiation compiled by Statista is based on the information provided by the German Federal Office for Radiation Protection (Bundesamt für Strahlenschutz). Needless to say, India and Germany have different regulations for mobile radiation and Specific Absorption Rate (SAR). Having said that it is mandatory for every mobile phone company to follow the local laws and regulations if they want to sell mobile handsets in that particular region. Also read: 40 popular Android phones and their radiation (or SAR) levels The latest Statista report has put out 16 smartphones with the maximum SAR levels. The list of SAR values (in watts (W) per kilogram (kg) was topped by phones like Xiaomi Mi A1 (1.75W/kg) OnePlus 5T (1.68W/kg), the Xiaomi Mi Max 3 (1.58W/kg) and the OnePlus 6T 1.55W/kg). And the media in general was quick to report these smartphones as the most harmful. 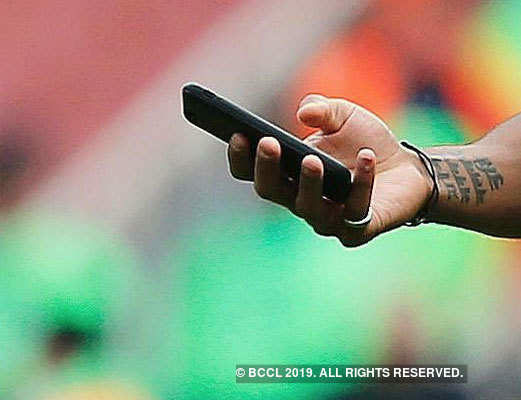 Even Google Pixel 3XL is included in the list of so-called ‘offenders’ of mobile radiation. But little, if anyone, seems to have focussed on the the permissible levels of SAR in India and Germany.